No matter how much or little you earn, the idea of making a bit more money is appealing to many. After all, while money many not bring you happiness, Whether you want to kick off a second income stream to help you boost your earnings long term, or you’re looking for a quick cash injection to help you deal with an emergency or to pay for a treat, there’s almost certainly something you can do to bring in a few extra pennies. We’ve split our ideas into two categories: one for quick boosts, and one for longer term money making ideas. It’s important that extra money you make on top of your salary or wages is declared to HMRC. You can do this by signing up for self assessment. You can find out more about self assessment here. 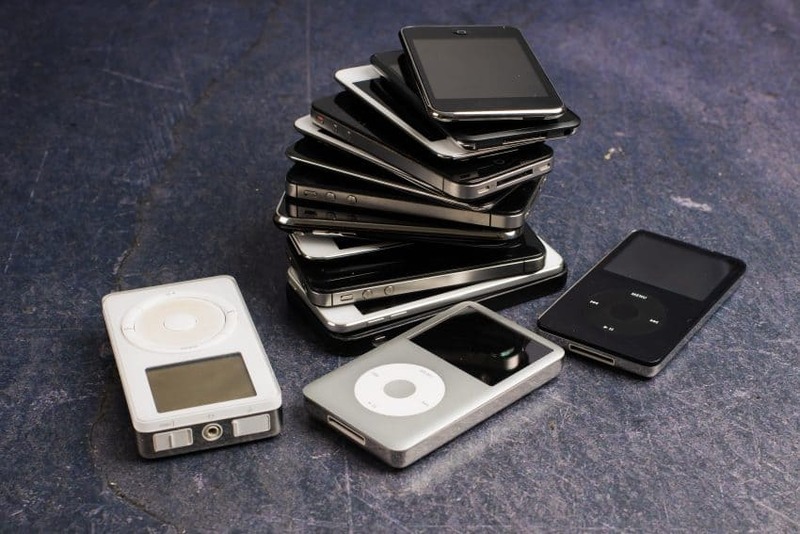 Have a drawer full of defunct devices like old mobile phones, MP3 players and digital cameras? Flog them. After all, it’s not likely you’re ever going to use that early 00’s Motorola flip phone or your ancient Nokia 3310 again, is it? While selling your old devices is unlikely to make you life changing money, it can be a decent contribution towards a quick boost to help you cover another cost. An original Nokia 3310 that still works and is in good condition could get you about £25 if you sell it on eBay. Meanwhile, a vintage iPod Classic could make you upwards of £100 if you have the 160GB storage version. No time to wait for eBay auctions? There are plenty of sites like Music Magpie that will take your old devices off your hands, although they may not pay you as much for your items. When was the last time you played a CD, or watched a movie on DVD? With the rise of streaming subscriptions from the likes of Netflix and Spotify, more and more of us are choosing to have access to their huge digital libraries of movies, music and TV shows in exchange for a small monthly fee, rather than rely on our own collections. If you have shelves of CDs and DVDs that you haven’t used in years, consider selling them to clear out space and fund your subscriptions for a few months. While you can, of course, sell your collection off as a job lot to Music Magpie or Cex, there’s a strong market for popular movie franchises on eBay. Disney movies and box sets are particularly good sellers. You can expect to make more than £20 for a complete set of Harry Potter films on Blu-Ray. Or, if you’re a superhero fan, the Avengers Assemble box set can sell for £35 on Blu-Ray! Special editions can sell for even more. Many of us hold onto our childhood toys out of sentimentality, or in the hopes that they’ll be worth something one day. 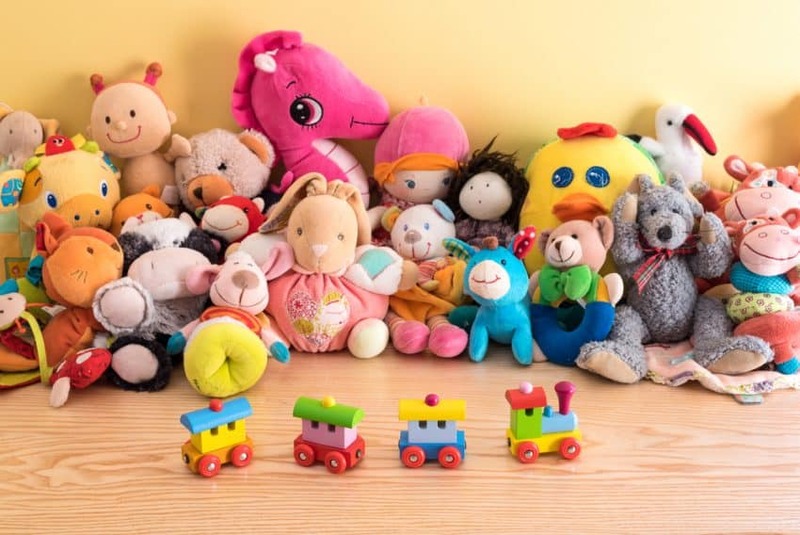 Could now be the time for you to clear out and sell your old toys? From video games to Beanie Babies to Barbie dolls, if you happen to have something rare or unusual, then it could be worth a lot of money to a collector – and we mean a lot! Check out our guides for inspiration, and search eBay’s sold listings to see what others have made from similar sales. If you think you have something rare, it could be worth having it valued and selling it at a specialist auction. Your unused garage or driveway could be somebody else’s secure and guaranteed parking spot. Whether you don’t own a vehicle at all or drive yours to work during the day, leaving your driveway empty, you can make money from the vacant space with Parklet. Their pricing calculator indicates how much you could charge for your space before you commit to renting it out. 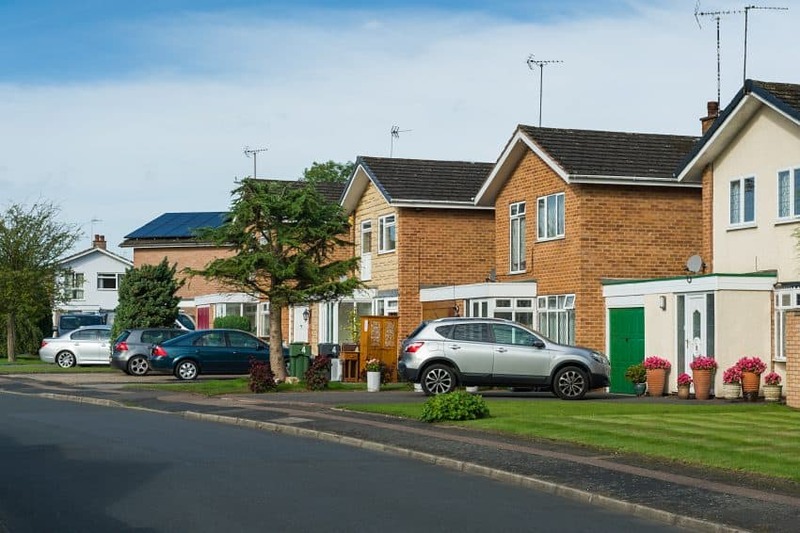 For example, if you lived in the suburbs of Manchester, you could make £100 a month by renting your driveway out on weekdays! We know what you’re thinking. What on earth is a Mechanical Turk, and how can I make money from being one? The original Mechanical Turk was an 18th century chess playing machine that humans could play against. After a while it was revealed to be a hoax. The machine provided space for a human chess player to hide inside, play against unsuspecting people and trick them into thinking they were playing against a machine. Nowadays, the Mechanical Turk is the name of an Amazon service where users can post quick tasks known as HITS (Human Intelligence Tests), that you get paid to carry out. Tasks you might find include selecting the correct spelling for a word, identifying objects within an image, and data labelling. Each test only pays a few pennies, but if you have a few hours to spare, then those pennies can quickly make pounds! If you have an eye for photography and a half-decent camera, then why not become a contributor to a stock image site like Shutterstock? Every time one of your images is licensed by a brand, you’ll get a cut of the fee. There are some things to consider if you fancy this, though. First, you don’t get to choose who licenses your images, so you’ll have no say over where they end up. Many companies use stock images to promote their brand or services. While this might be fine, it could be problematic if your images feature friends or family. They could end up inadvertently promoting a brand or product they, or you, would rather not be associated with. 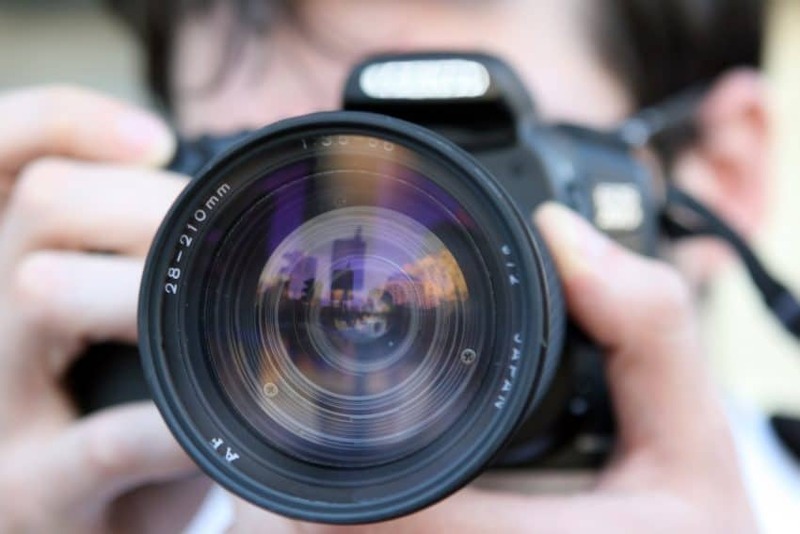 If you feel strongly about being able to control how your photographs are used, and who by, then selling them to stock image sites may not be for you. Remember your local Avon lady? Being a brand rep has long outgrown that old cliche, but that’s the kind of business we’re talking about. This is potentially the most lucrative of the money making ideas in this guide. There are a number of brands you can sign up to represent, such as Tropic Skincare and even Ann Summers. Rather than managing orders through a catalogue like the brand reps of old, you can create your own online shop and share the link with your network. You can still gather your friends and family together for a pampering night, though. Let them try out a load of products and then collect up their orders! For each purchase made either through your online shop or an in-person order, you’ll receive commission. Fancy yourself as a freelancer? If you have a hidden skill for something like writing or design, then why not make money from it? Sites like People Per Hour allow you to both create a profile for yourself to advertise your services, and “pitch” for work being advertised on the platform. As you complete projects for people, you’ll build up ratings that show you’re a trusted expert in your field. In turn, this means you’ll be able to increase your rates. Or, why not become a “tasker”? If you have a few hours to spare each week, you can sign up with TaskRabbit to get paid to help with all manner of chores. 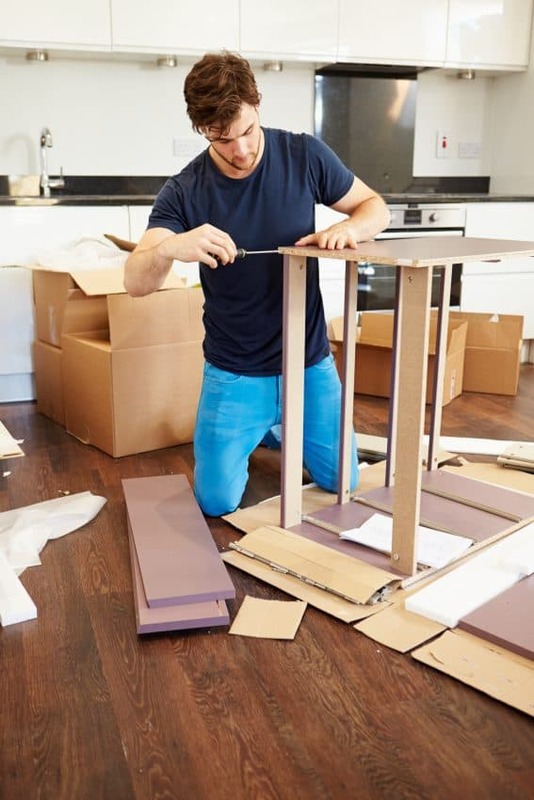 Whether you’re a pro at assembling flat pack furniture, can help out with simple home repairs or even wrap some gorgeous gifts for someone (a service we all wish we had at Christmas! ), there are tasks for you. Sign up as a “tasker”, set your rates and availability, and off you go!